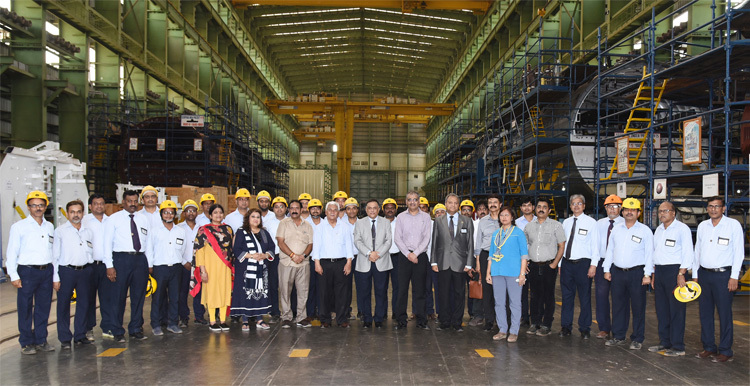 Standing Committee on Defence visited the Country’s premier warship building yard, Mazagon Dock Shipbuilders Limited (MDL), on April 21, 2018. 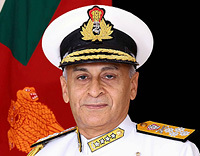 A warm welcome was extended to the Committee by Cmde Rakesh Anand, Chairman & Managing Director, MDL and thereafter they were taken around the yard showcasing the warship and submarine production facilities, modernisation projects and other state-of-the-art infrastructure. The committee was extremely impressed with the facilities and professionalism of the workforce at MDL.